Windows Server 2019 is the latest version of the server operating system by Microsoft, as part of the Windows NT family of operating systems., it’s time for enterprise IT pros who work in Microsoft shops to start planning their migration to the new operating system. As with any major release, it takes time to get familiar with what’s new and to start getting hands-on experience implementing new features. In this case, the enhancements include improved security and enhanced data-center capabilities. 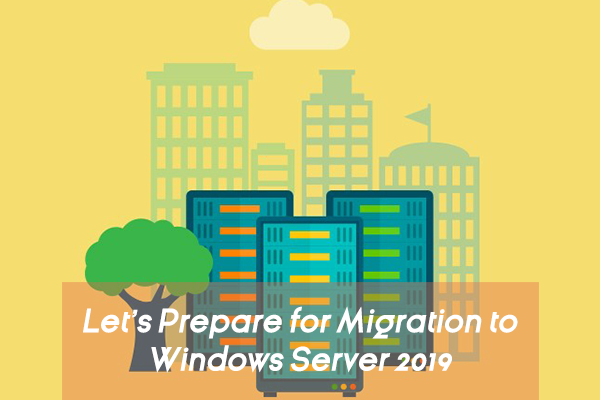 The most practical way to approach the migration is focusing on native Windows Server 2019 features, such as Web servers that run Internet Information Server (IIS), HyperV virtual host servers and fileservers. 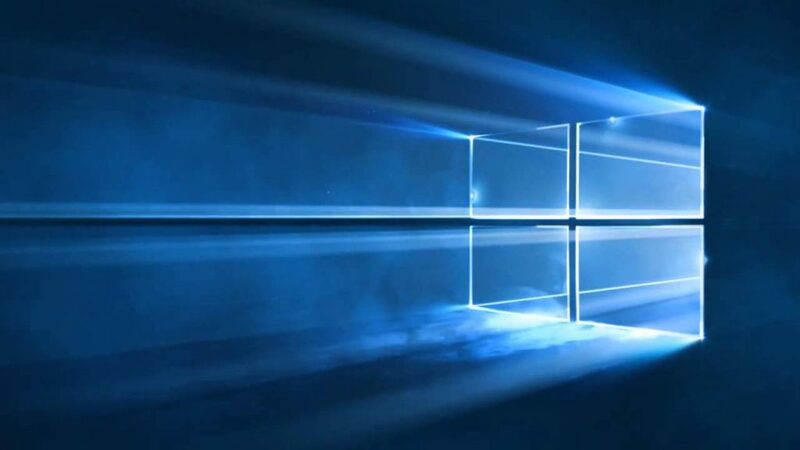 These features rely solely on Windows Server, unlike third-party applications that may require a few additional months while upgrades are written so they can support Windows Server 2019. Web applications running on IIS are easy to test because most code is just HTML, .Net or other Web app that runs on top of the IIS/Web platform. 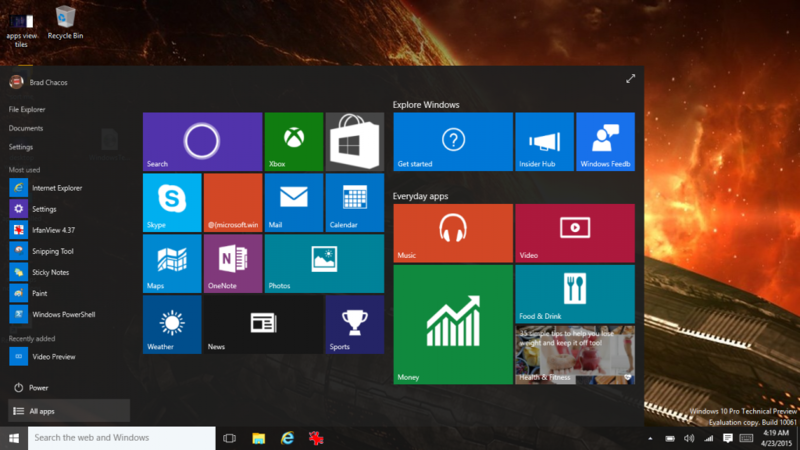 Setting up a Windows Server 2019 server with IIS and then uploading Web code to the server is a quick-and-easy way to confirm that the Web app works and can easily be the first 2019 server added to an environment. Fileservers are also good early targets for migrating old to new. 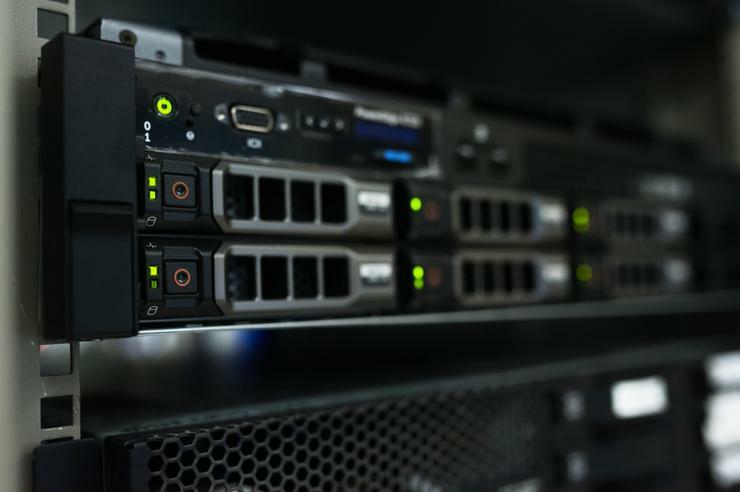 Many times, fileservers have gigabytes or even terabytes of data to copy across, and fileservers are also the things that may not have been upgraded recently. In early-adopter environments, many times the old fileservers are still running Windows Server 2008 (which goes end-of-life in the summer of 2019) and could use an upgrade. File migration tools like Robocopy or a drag-and-drop between Windows Explorer windows can retain tree and file structures as well as retain access permissions as content is copied between servers. Tip: After content is copied across, new servers can be renamed with the old server name, thus minimizing interruption of user access. Another set of applications that tend to be deployed early on are data-center-focused components such as HyperV hosts that include more sophisticated hyperconverged infrastructure (HCI) configurations. A HyperV host can be added to an existing HyperV 2012R2 or 2016 cluster, and virtual machines (VMs) can be Live Migrated or replicated from the old to the new operating system host. Without getting fancy, VMs can just be shifted over to a new operating-system-based hypervisor server. However, this is where many organizations take the opportunity to improve their data-center architectures by replacing basic HyperV clusters and implementing HCI-configured clustered environments. Try to spin up a couple of host servers and build out an HCI configuration running Windows Server 2019 to gain valuable hands-on experience. HCI is nothing more than the new and updated HyperV cluster that shifts organizations from the concept of virtual machines running on individualized servers to a platform where VMs are sharing disk, networking and processing performance of all servers within the HCI configuration. This greatly improves performance, reliability, scalability and redundancy. After gaining skills and knowledge from HCI running within a test Insider Preview environment, you can move workloads to this new infrastructure by copying and mounting existing VMs on the new HCI cluster. If there are problems running the VM in the new environment, the original VM can be remounted on the old/existing HyperV environment. The original still exists because the VM was copied. So this becomes a way of greatly enhancing the HyperV environment to a significantly improved HCI environment, with the safety net of falling back to the previous environment if needed. A Windows Server 2019 feature that’s easy to implement is the Windows Admin Center, formerly known as Project Honolulu. The Windows Admin Center is loaded on a Windows Server 2019 server, but the target systems can be Windows Server 2012R2 and Windows Server 2016 in their native forms. No special software agents, add-ons or upgrades are needed. Windows Admin Center points to the older servers, and the management and administration interface of the Windows Admin Center rolls up new and old servers into the centralized administration window. Preparing for a migration to Windows Server 2019 doesn’t require months and months of planning, application testing nor waiting for the first service pack in order to insert the first 2019 server into the organization’s production environment. By implementing components that have limited dependencies on the operating system itself, IT pros can get Windows Server 2019 embedded in the organization, start getting real-world experience with the new operating system and do so with very little risk. 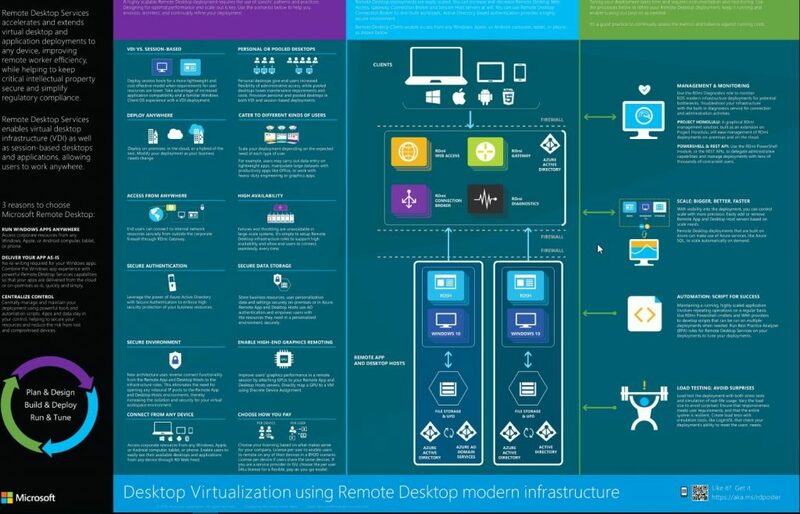 With the simple stuff implemented, organizations can look to more complex scenarios where new Windows Server 2019 features such as greatly enhanced security and hybrid integration with Microsoft Azure can benefit specific workloads. Some of these capabilities include implementing Shielded VMs for workloads that need protection. Further down the line, organizations can look at upgrading Active Directory to 2019, implementing new application services on top of Windows Server 2019 systems, and the like. However, all in due time. For now, getting a little hands-on experience with Windows Server 2019 implementing basic IIS/Web applications, file services and the like provides valuable experience and can give you a jump on shifting some services to the latest Windows Server operating system right away.